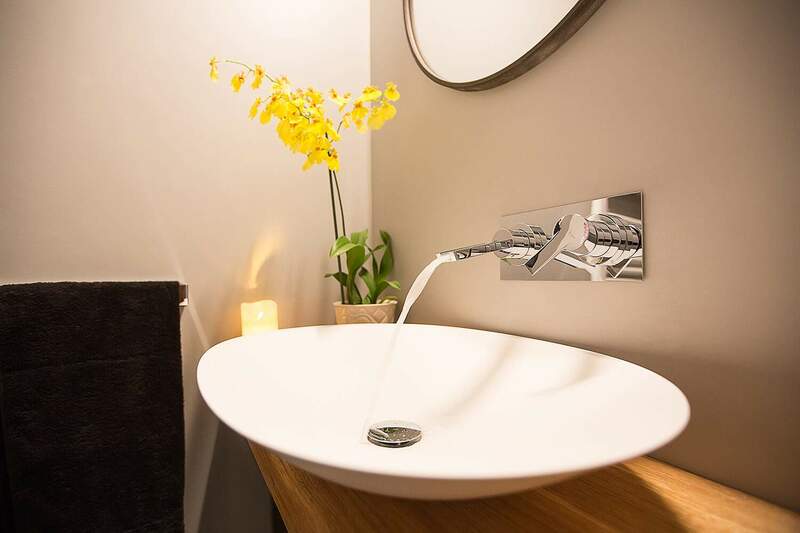 Lighness and essentiality for elegance and style. 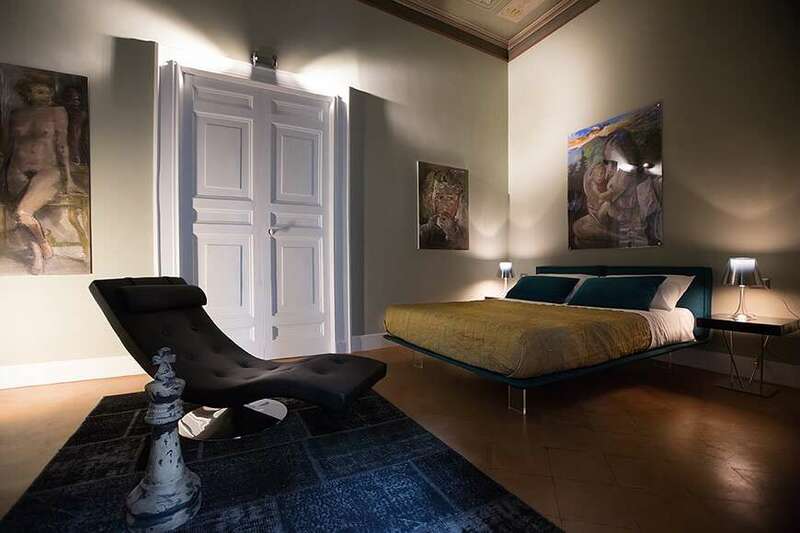 Cozy Suite exposed on the historical downtown of the city. 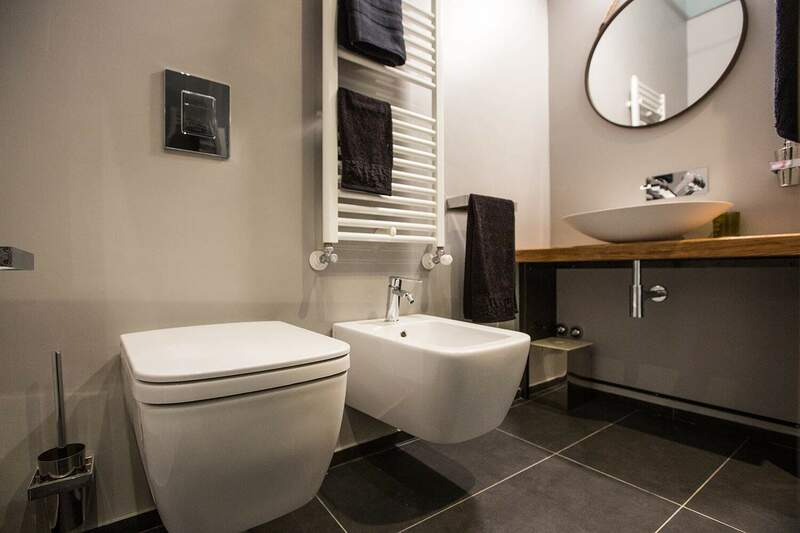 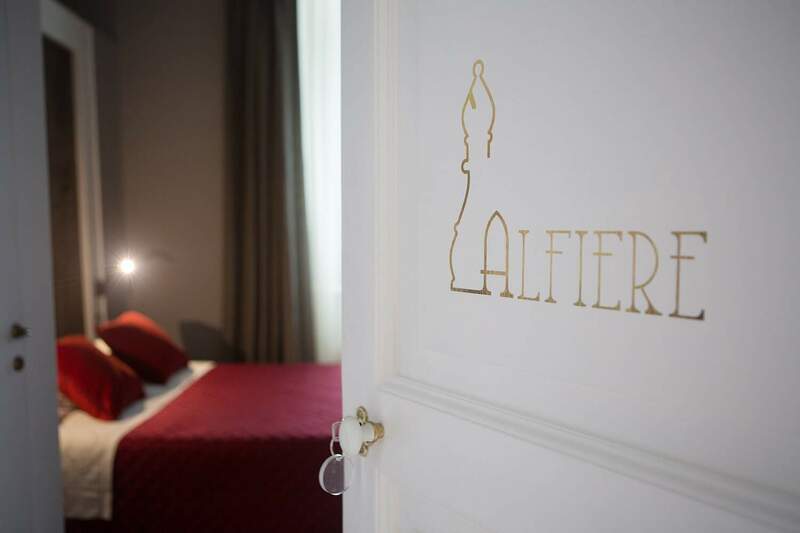 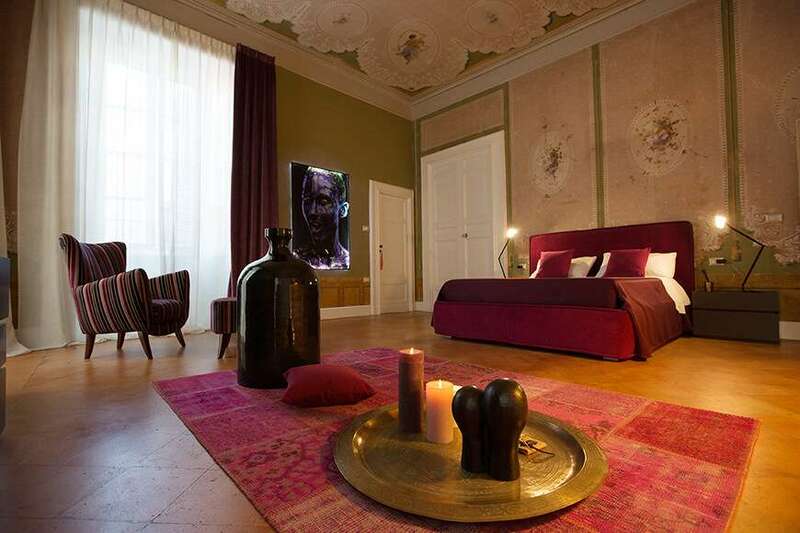 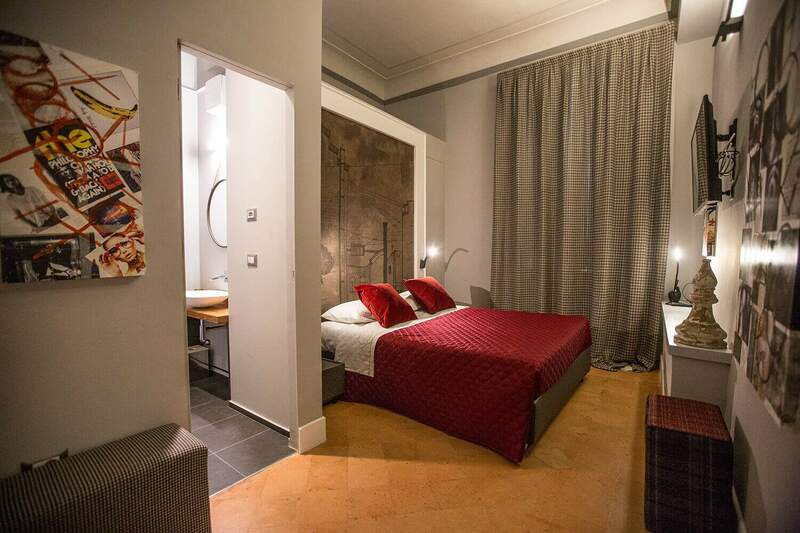 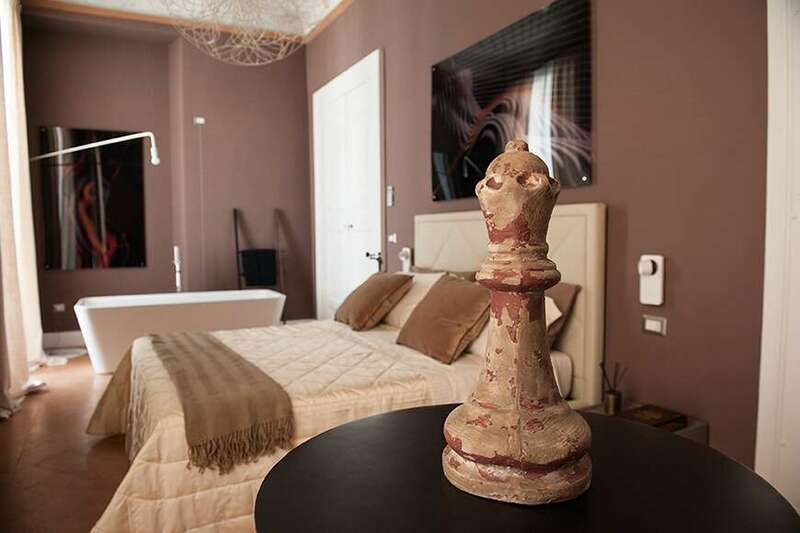 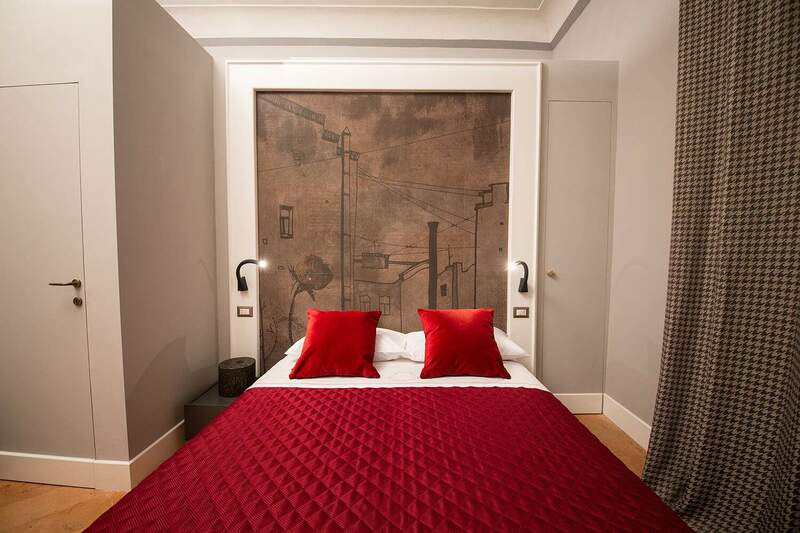 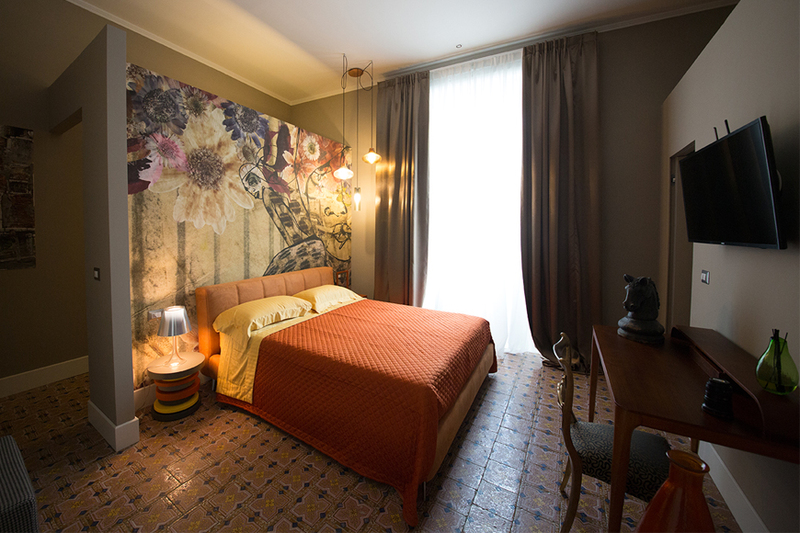 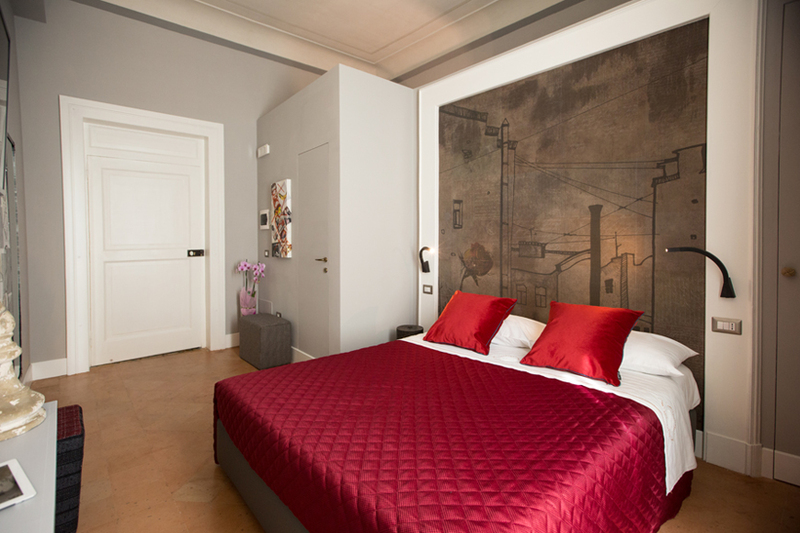 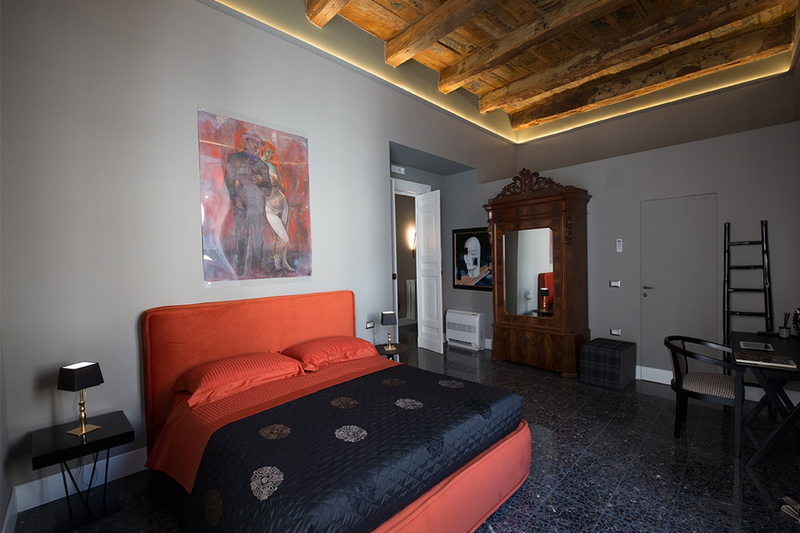 Thanks to antique appeal and present comfort, Suite dell’Alfiere offer a warm and peaceful atmosphere.